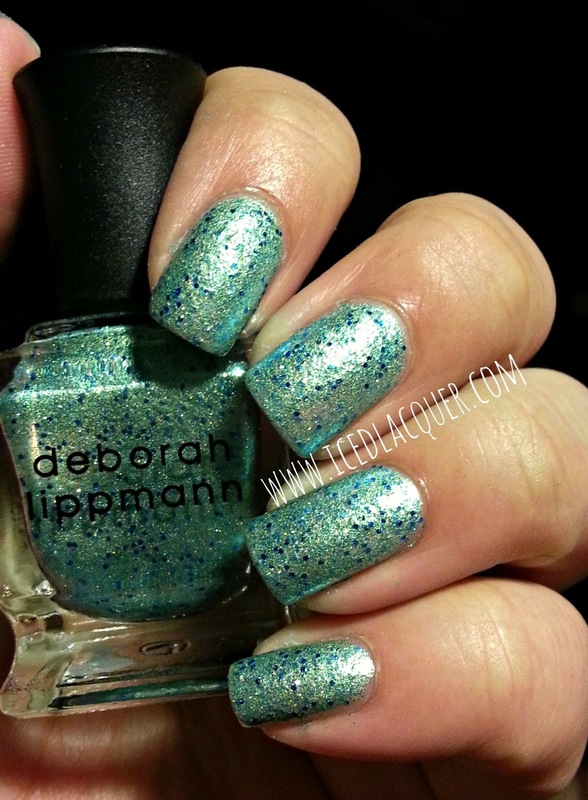 So while browsing around the internets today, I stumbled on a picture showing some new Deborah Lippmann nail polish colors. They weren't just any old colors, though. 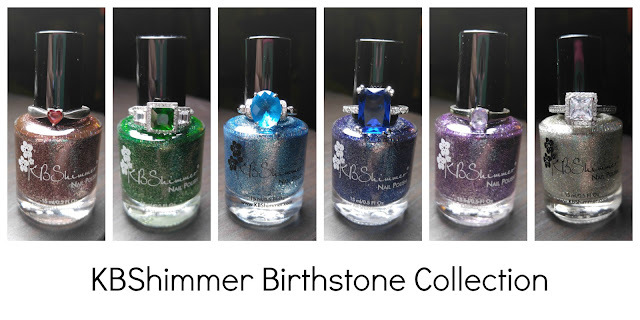 Turns out people loved the shade "Mermaid's Dream" so much that she created four additional polishes in the same finish! 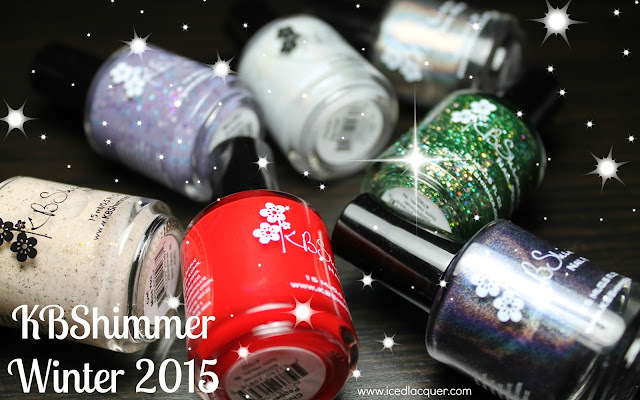 Behold, the "Summer Mermaids" collection! Aren't they stunning? I want them all! Or if I can't get them all, I at least need the blue (Mermaid's Eyes) and purple (Do the Mermaid)! It looks like they're available online right now, but won't be in stores until closer to summer. After doing some major drooling, I realized that I never put up pictures from when I wore "Mermaid's Dream" last month! And there it is! 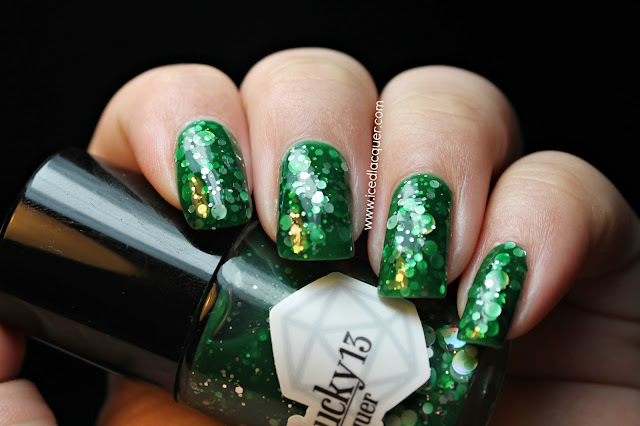 Stunning, shimmery, glittery magic in a bottle.What do you think? 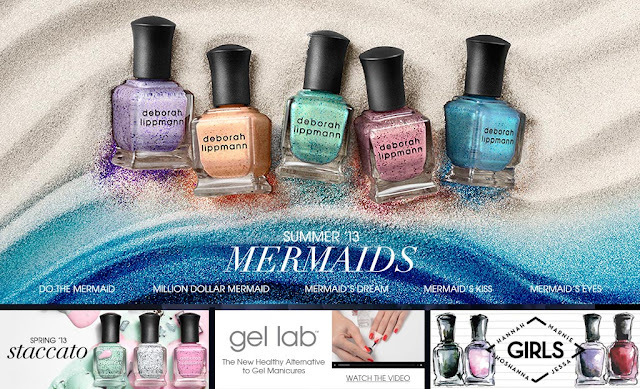 Will you be picking up any of these new mermaid-y shades?